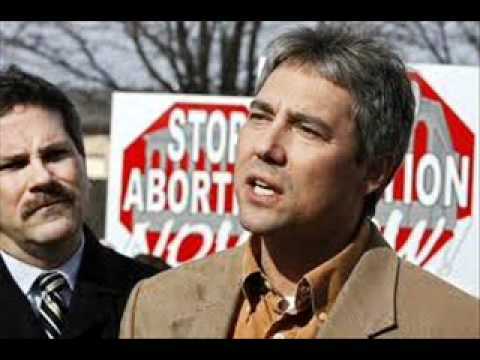 In an interview with Adam McManus of Generations Radio last week, Operation Rescue’s Troy Newman described his group’s work targeting abortion providers as a “remove and replace” operation to shut down abortion clinics, which he equated with Satan, and replace them with anti-choice crisis pregnancy centers. “We’re saving over 600,000 babies a year by removing these horrible death centers and replacing them with Christ-centered pregnancy help centers,” Newman boasted to McManus. 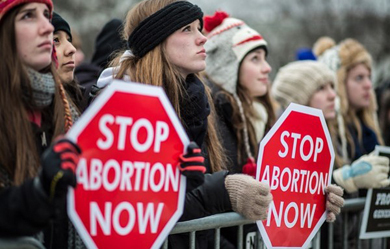 Operation Rescue, which keeps thorough records of abortion providers in its efforts to shut them down, recently reported a 23 percent drop in surgical abortion providers over the past five years, the result of a variety of forces.